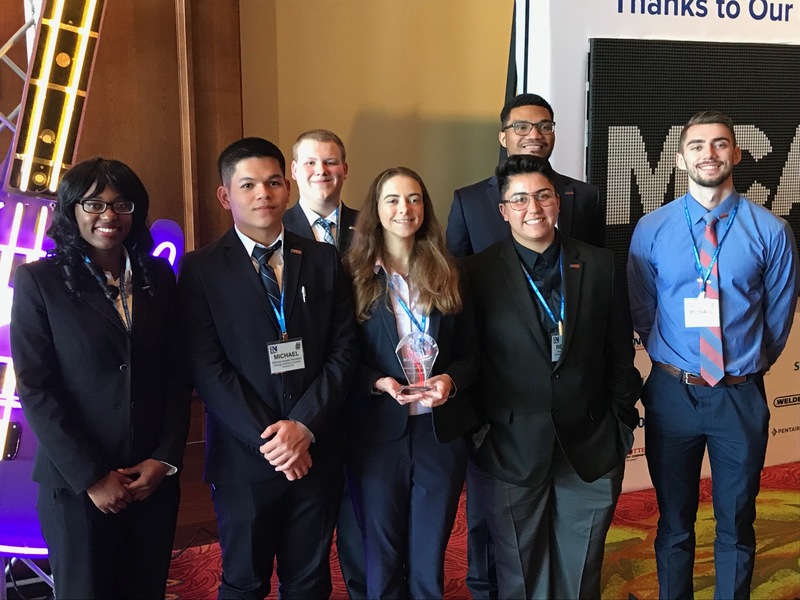 The MCANJ Student Chapter, Fairleigh Dickinson University, located in Teaneck, New Jersey, competed in the MCAA Student Chapter Competition at the National Convention in San Antonio, TX. We are proud to say that FDU finished 3rd out of 28 teams. Congratulations to FDU! MCANJ Membership Meeting Review: July 2017 Robert B. Snyder, Jr. Elected to National MCAA Board of Directors.